Russo is joining the firm from FleishmanHillard. 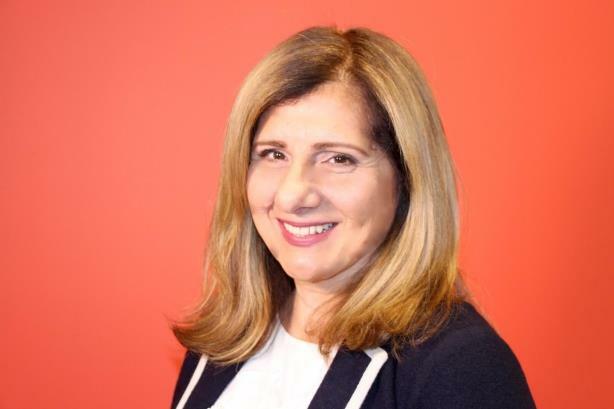 NEW YORK: Golin has hired Laura Russo as executive director, overseeing its New York media practice and about two dozen staffers in the newly created role. She joined the Interpublic Group agency about a month ago. "Golin is known for its creativity, so I was really excited to join an agency with the ability to incorporate corporate and brand narrative," Russo said. She explained that she hopes to tackle newsroom trends such as the implementation of AI, fewer fact-checkers, and more freelancers. Golin has to evolve with the media landscape, Russo said. "We needed someone with the unique skill set that Laura brings to the table, who can tell a narrative across all our different disciplines, in healthcare, corporate, and consumer," said Dawn Langeland, MD and head of Golin New York. Russo most recently worked at FleishmanHillard, where she led the global media relations practice. Fleishman hasn’t named a replacement, according to an agency spokesperson. "Laura was a wonderful colleague during her decade with FleishmanHillard," said Janise Murphy, Fleishman’s chief practice officer. "We wish her the best." Russo worked at the Omnicom Group agency for a combined 17 years in two stints. She was global MD, revamping the 400-person media relations practice, in the most recent tenure, starting in late 2016. In her first stint at Fleishman, Russo led the firm’s national media relations team in New York. She freelanced in between the two tenures. Previously, Russo worked at Edelman, AgitProp, and the Softness Group, according to her LinkedIn account.